Among the variety of pitching?online?sports games, cricket game places its unique name and stature in Indian sub continent and ICC cricket world cup 2011 is very special that won by India surprising others. 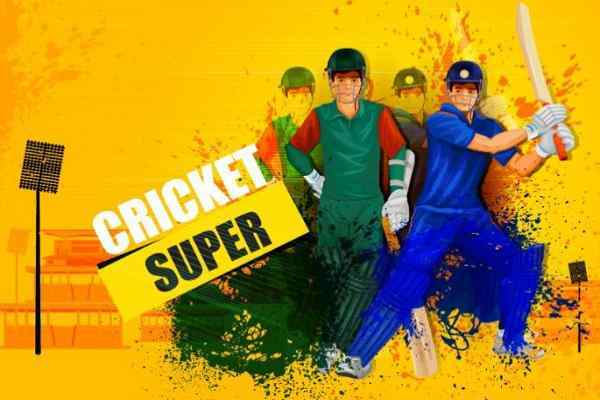 In this online cricket game with the help of mouse you can play relive any of the world cup match in your own and style and way. 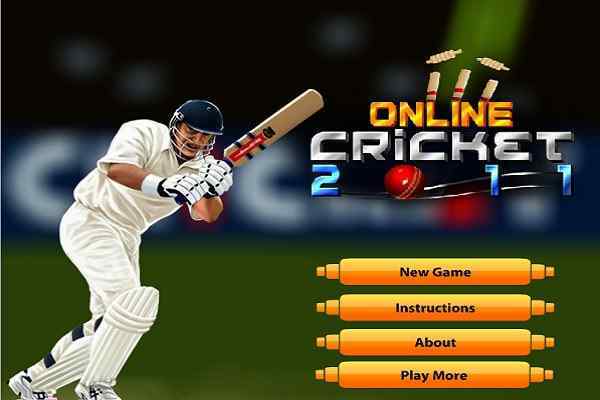 First of all, you have to select your own team and then next the opposition team in this online cricket game. Depending upon winning the toss you can play this game accordingly. You can either bat or ball. In this world cup cricket game if you win would have to play all the 11 wickets as well will have to bold out all the eleven players of the opponent team. 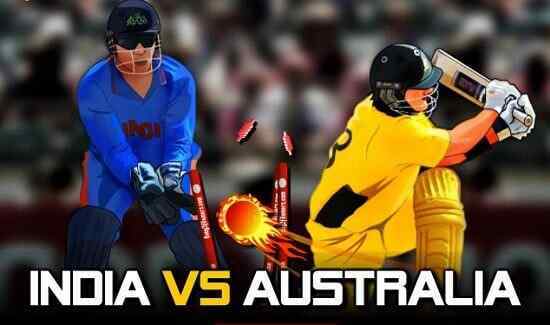 In this free ICC?Cricket World Cup 2011 games while batting, the mouse is to drag the opposite direction and the shot has to be played, whereas, in the game ball is to be pitched on the sphere in order to bold out the opponent player. 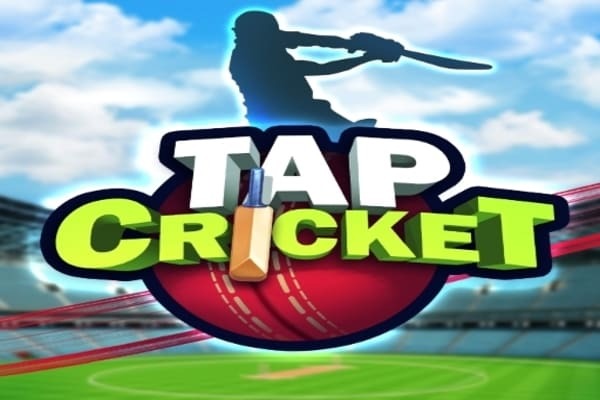 However, while batting as well as bowling, the placement of mouse cursor to varying position is must to enjoy this cricket game to fullest.